As part of the ongoing development of Malt Marketing, we are pleased to bring to you our latest addition, Whisky-Online. 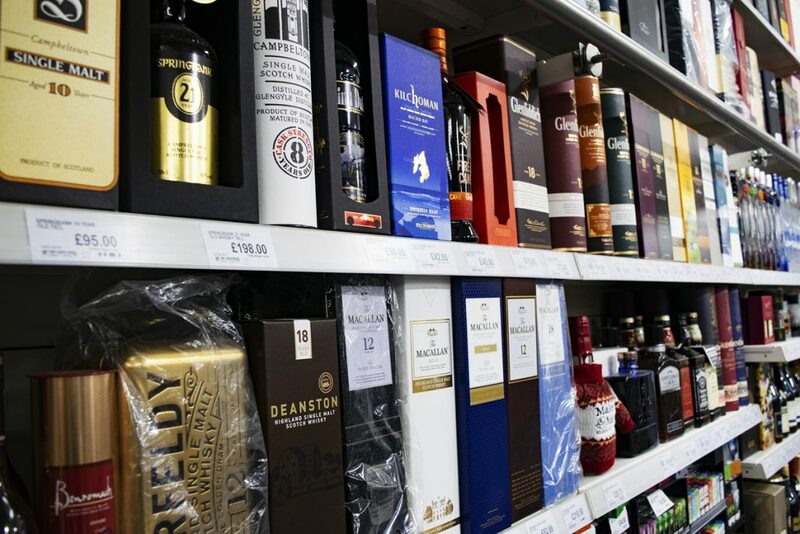 Whisky-Online is an online platform offering to the whisky lover a vast selection of whisky from standard releases to many of the more harder to find whiskies. 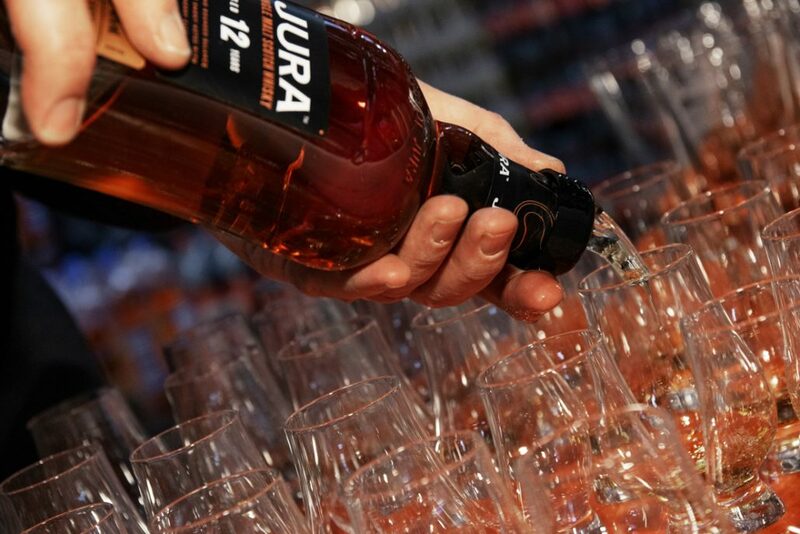 With an option to buy through their online store or through bidding in one of their many online auctions, Whisky – Online really does encompass the whole whisky buying experience. 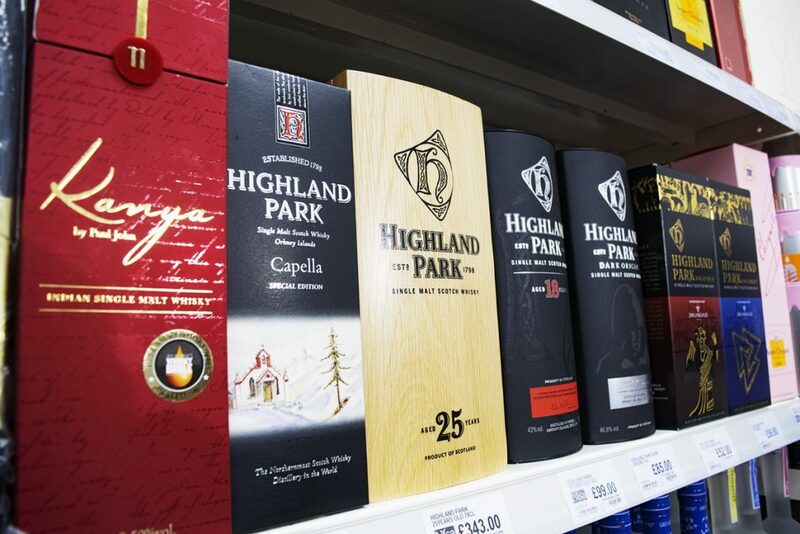 With whiskies from Auchentoshan and Glen Garioch to Highland Park, The Macallan and many many more, Whisky – Online really does offer a tremendous array of whisky sure to meet the needs of the whisky novice to the finest single malts connoisseur.